This is the most recent information about Lee Brice that has been submitted to amIright. 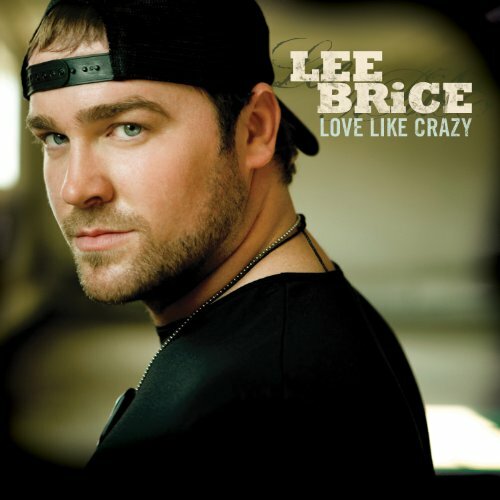 If we have more information about Lee Brice, then we provide a link to the section where it appears (the actual page whenever possible). "Fur On The Floor" originally "Four On The Floor"
"I Drive Your Tuck" originally "I Drive Your Truck"
However one drives a tuck! "Parking Lot Part" originally "Parking Lot Party"
"I Drive Our Truck" originally "I Drive Your Truck"
"Four Own The Floor" originally "Four On The Floor"
"Flour On The Floor" originally "Four On The Floor"
"Four Won The Floor" originally "Four On The Floor"
"Parking Clot Party" originally "Parking Lot Party"
"Parking Blot Party" originally "Parking Lot Party"
"Four On Thy Floor" originally "Four On The Floor"
"Pour On The Floor" originally "Four On The Floor"
"Four On The Flour" originally "Four On The Floor"
"Four On The Flood" originally "Four On The Floor"
"Tour On The Floor" originally "Four On The Floor"
"Hour Loon Effort" originally "Four On The Floor"
"Forerun Hot Fool" originally "Four On The Floor"
"Ten Fool For Hour" originally "Four On The Floor"
"Honor Ruffle Too" originally "Four On The Floor"
"Fun Floor Hooter" originally "Four On The Floor"